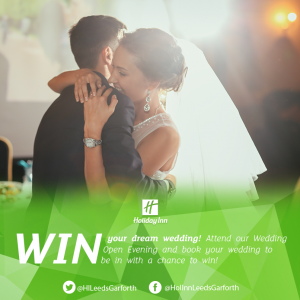 We are very honoured to be working alongside the Holiday Inn Garforth and Placed To Perfection as their preferred wedding stylists, at an intimate open evening on Sunday February 12th at 12pm-3pm and will be showcasing what we can do to help making your wedding day sparkle. 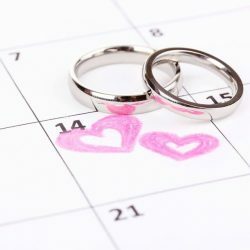 Special Holiday Inn offers from Thompson Towers Wedding, Party and Event Hire will be advertised on the day so don’t miss out! Come and chat with Industry specialists and see how your wedding could look at this beautiful location and be in with a chance to win your dream wedding. The hotel is undergoing some dramatic changes which will be revealed on the day. We will be setting up two rooms at the hotel one as a wedding breakfast and the other will be set up for an evening reception. Press the link below for more information..